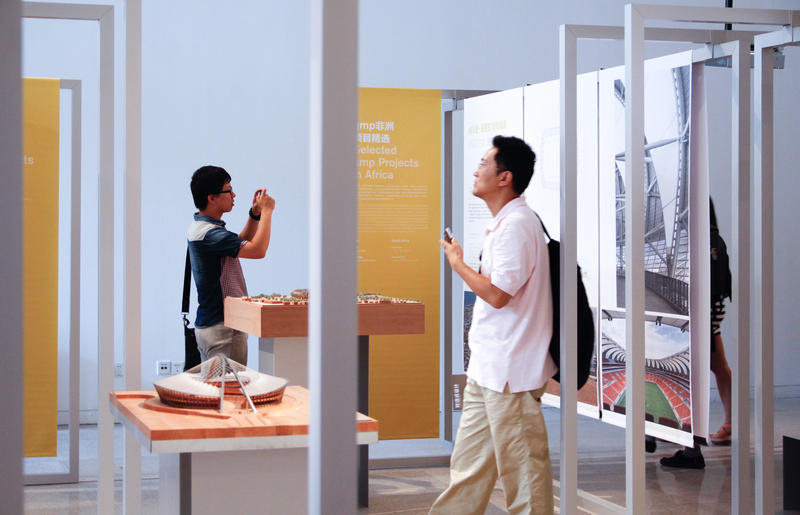 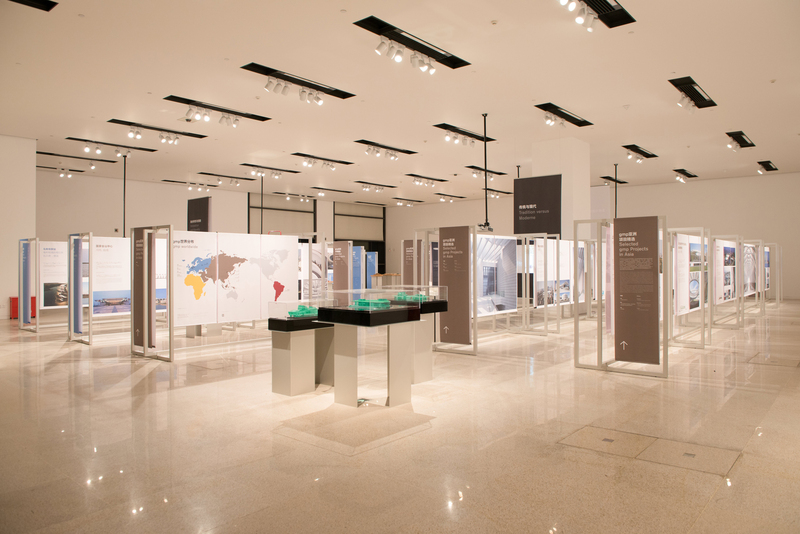 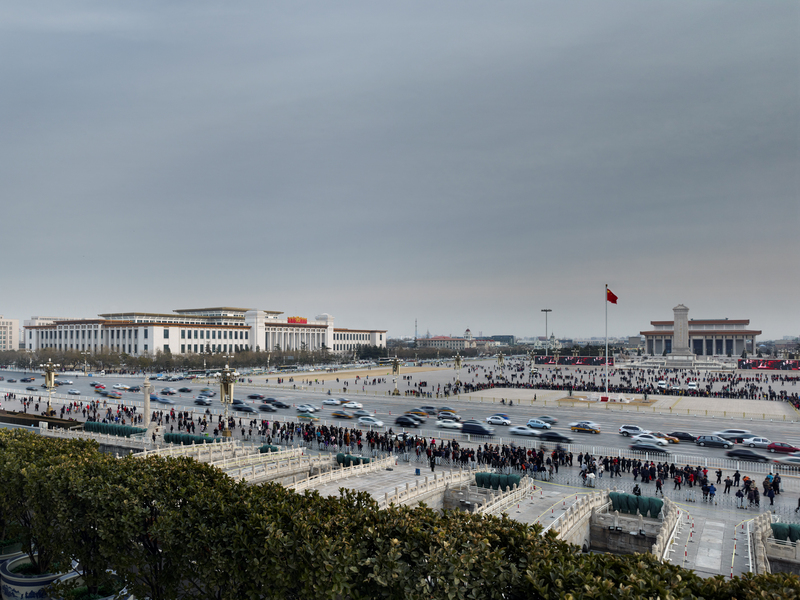 The international touring exhibition had been hosted by the Chinese National Museum, Beijing, which was converted and extended by gmp Architects. 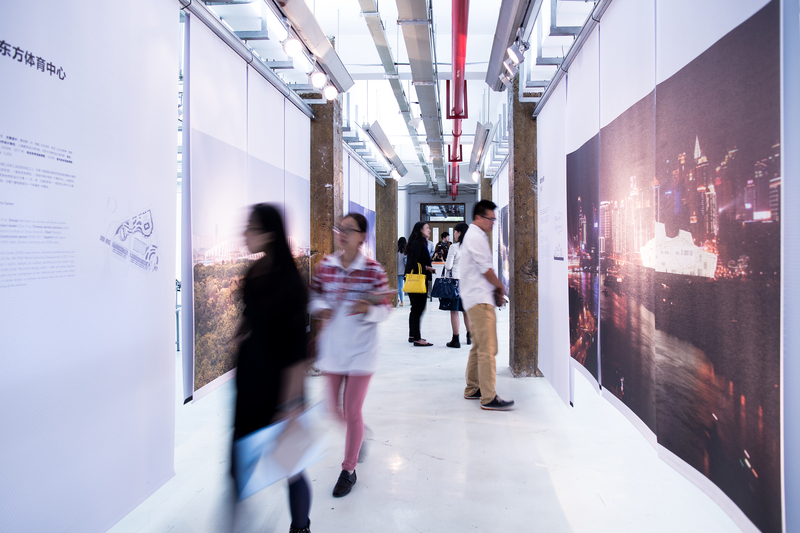 For this purpose, gmp is cooperating with the Chinese architectural magazine UED and Verseidag AG. 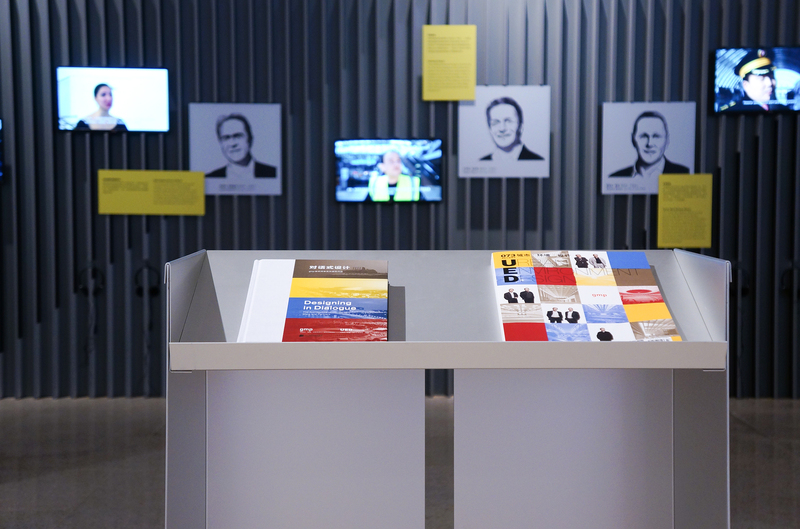 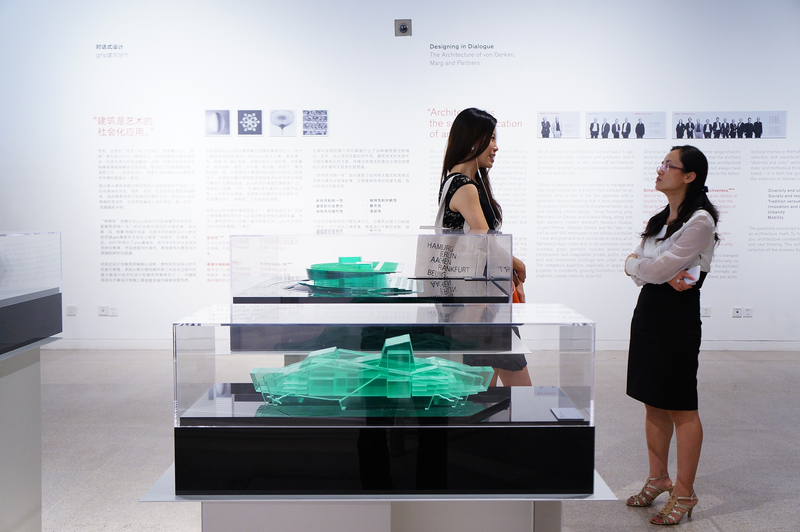 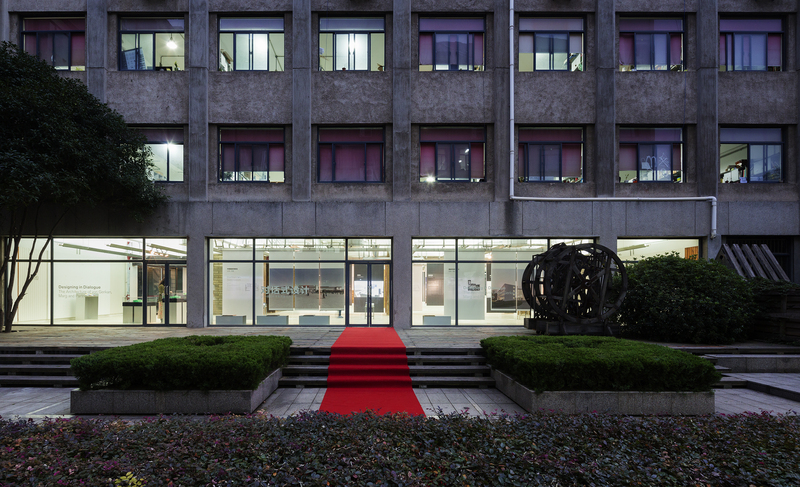 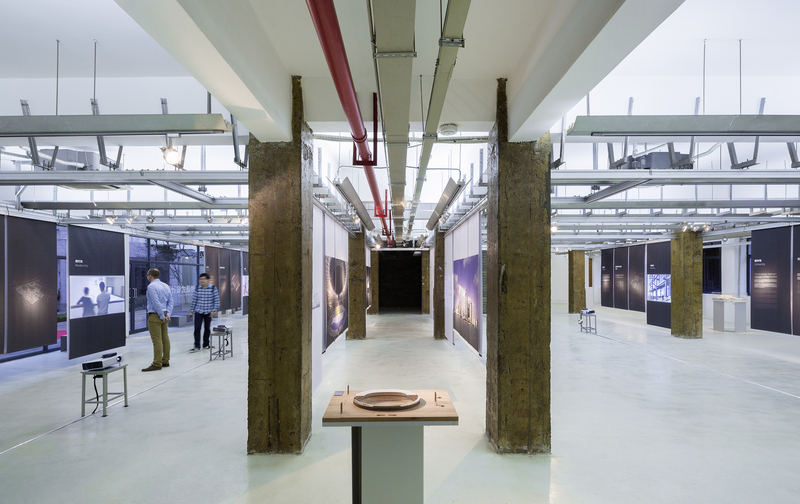 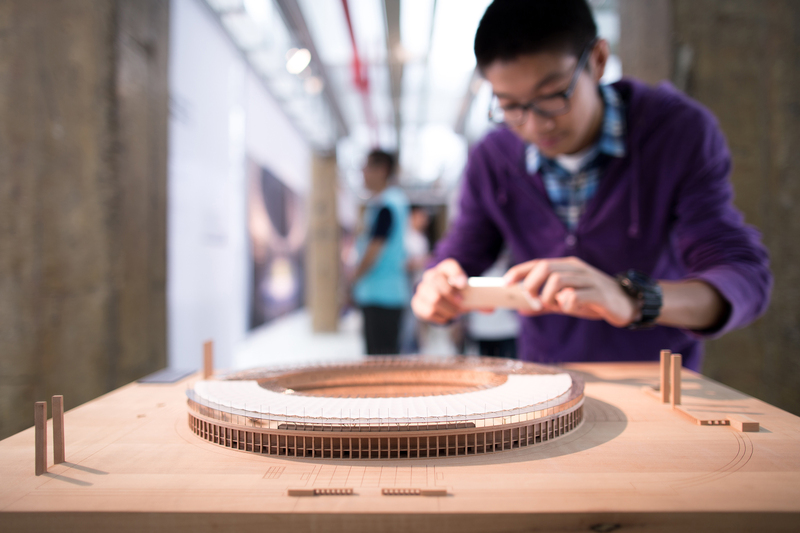 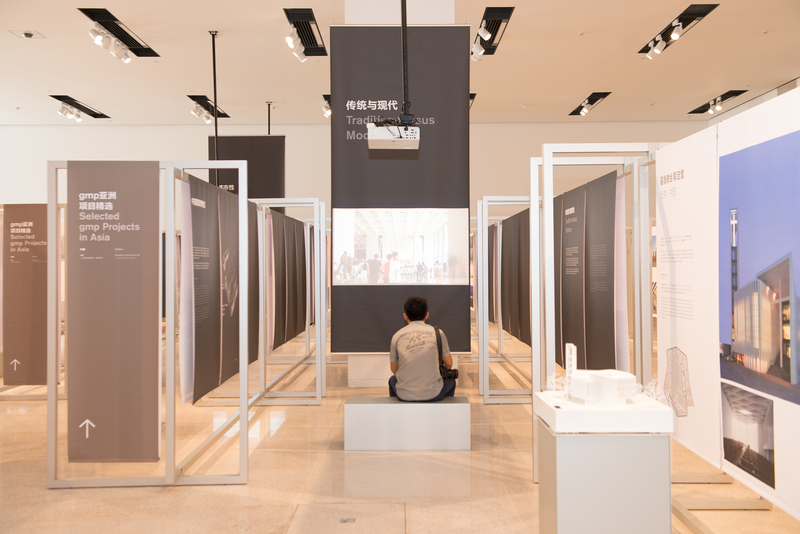 With this exhibition gmp architects provide an overview of their oeuvre: sketches and drawings convey the conceptual approach, models illustrate the designs in their three-dimensional form and photos and films document the completed buildings.